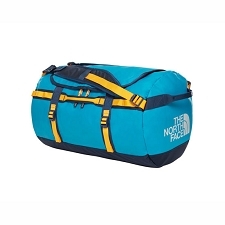 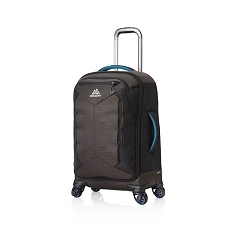 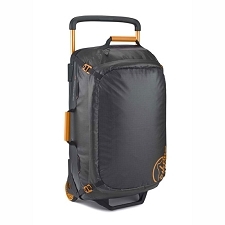 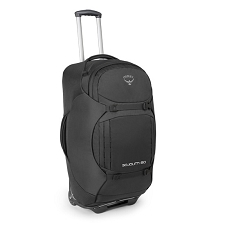 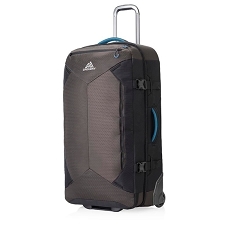 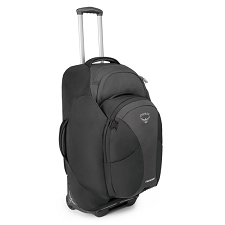 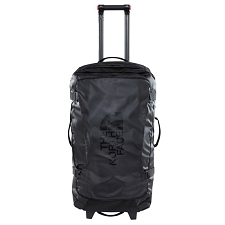 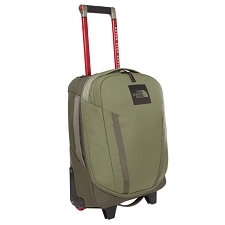 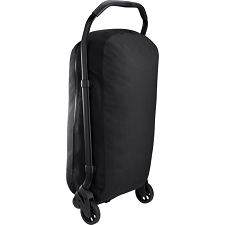 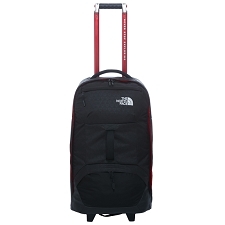 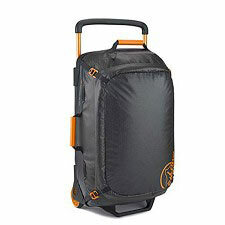 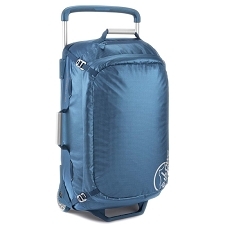 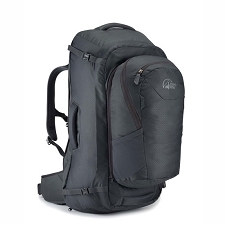 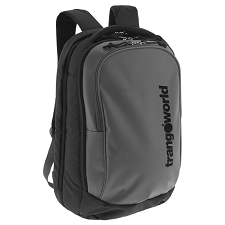 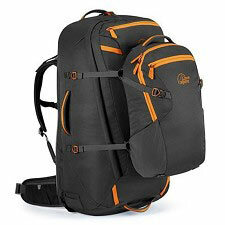 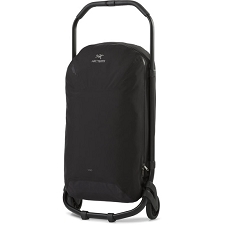 Using the same tough wheels as the adventure travel packs, the GT Roll-On is sized to fit airline carry-on regulations. 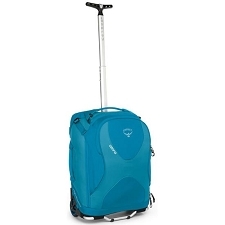 It features a rugged chassis wheeled system which is unique to Lowe Alpine. 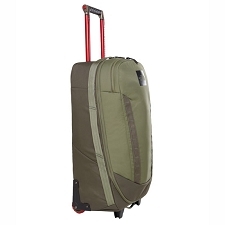 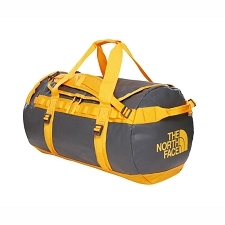 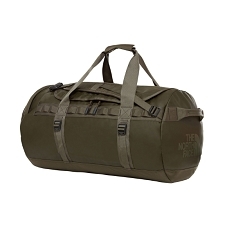 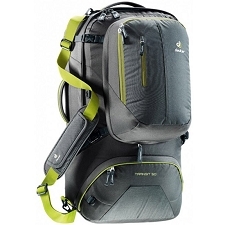 Other details include a tough, two-stage wide aluminum handle, expandable volume and a design specifically sized to fit airline regulations. 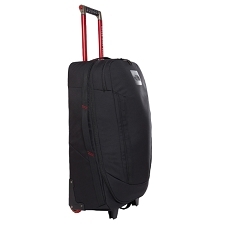 These characteristics combined with a tough and durable TravelShield® fabric make the GT Roll-On 40+ ideal for adventure travel and short breaks. 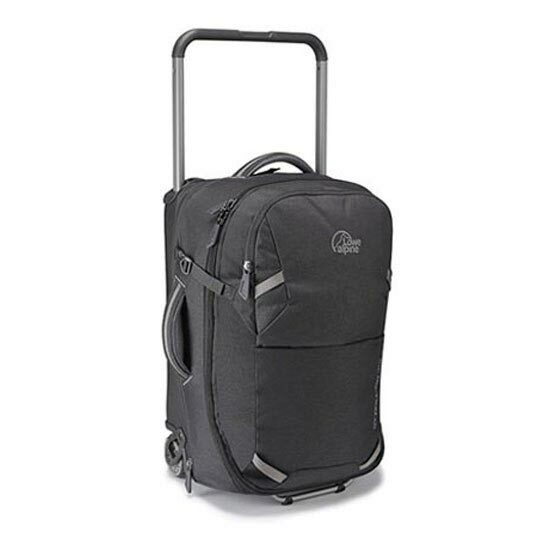 Customer Opinions "Gt Roll-On 40+"